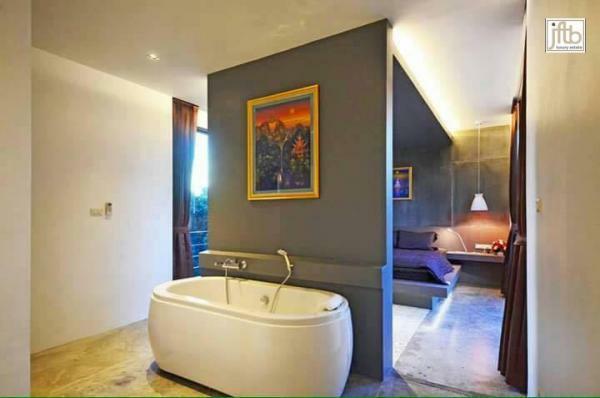 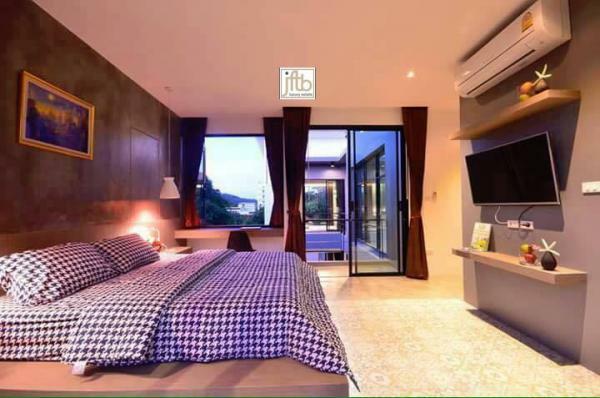 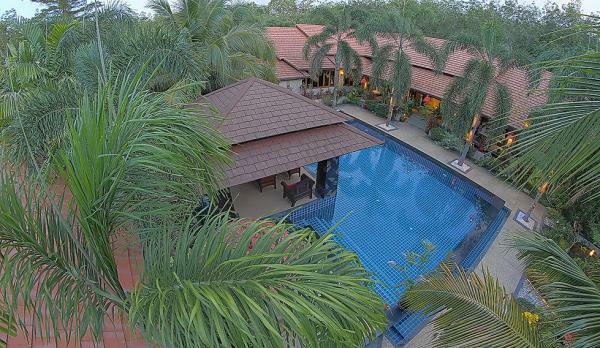 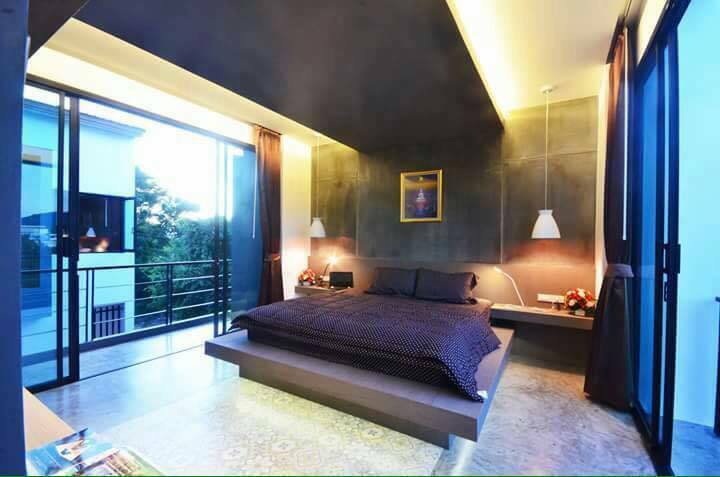 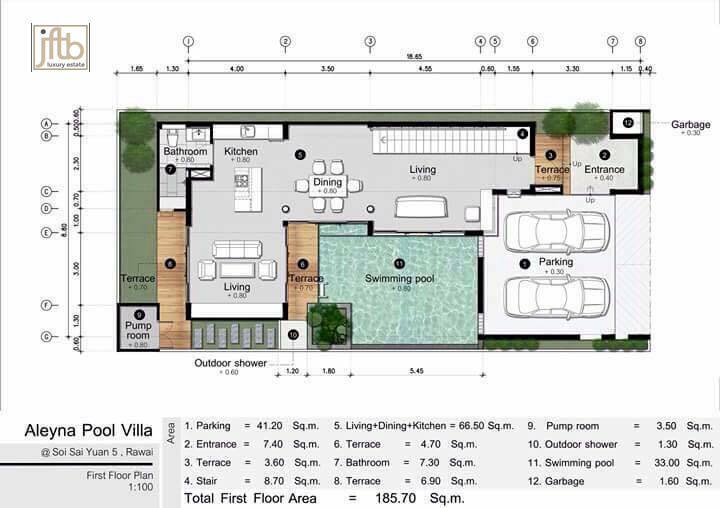 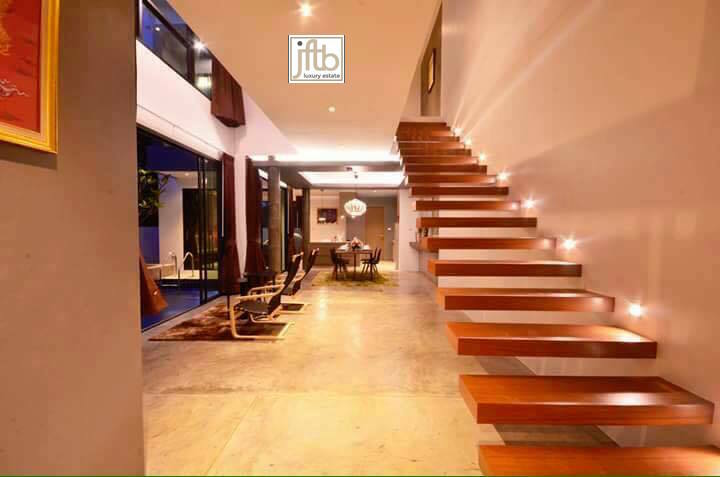 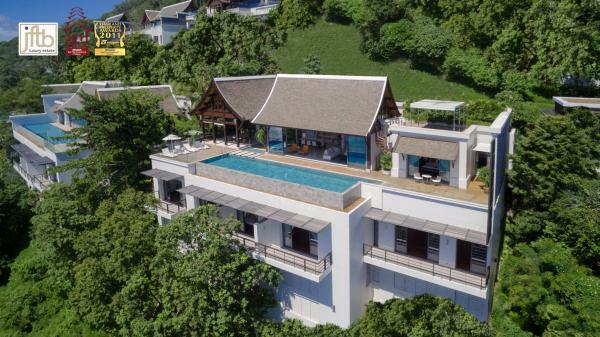 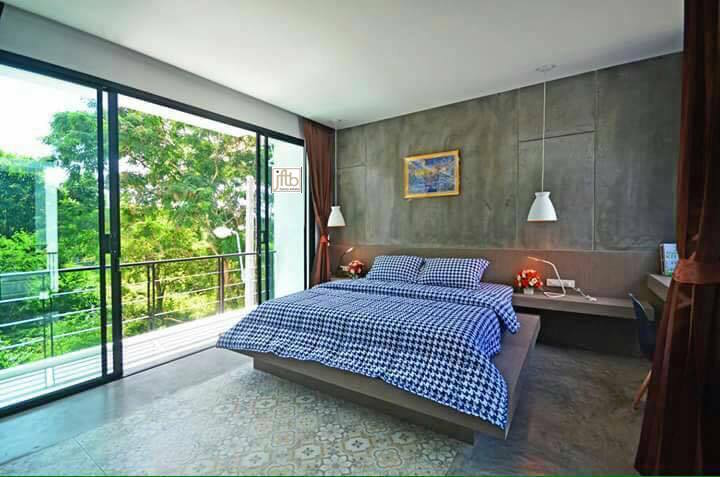 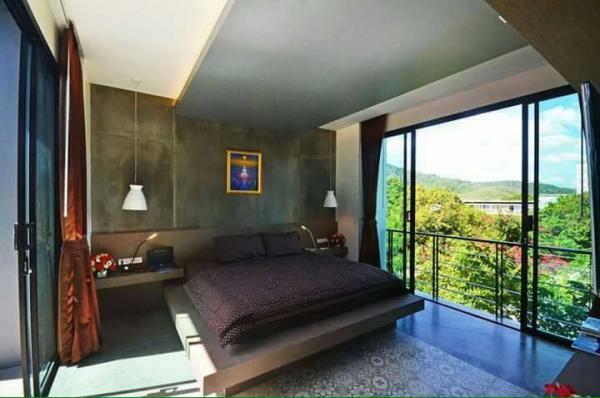 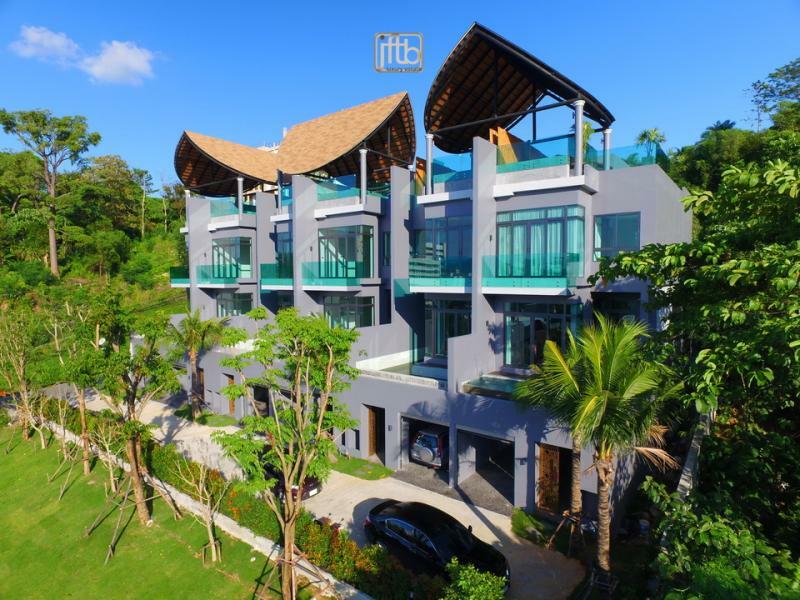 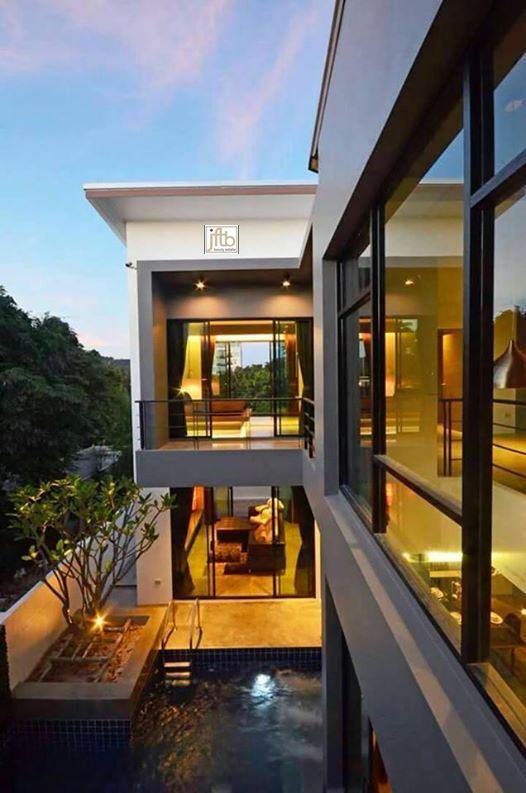 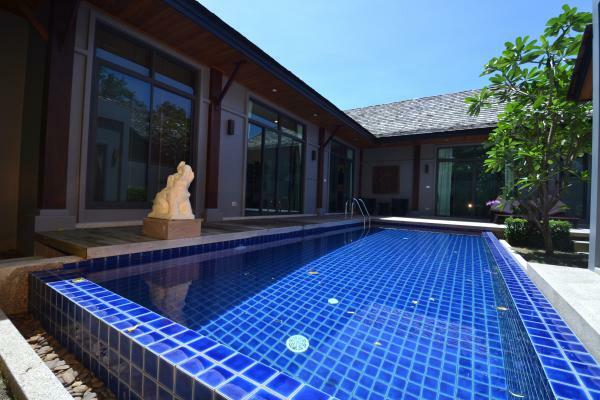 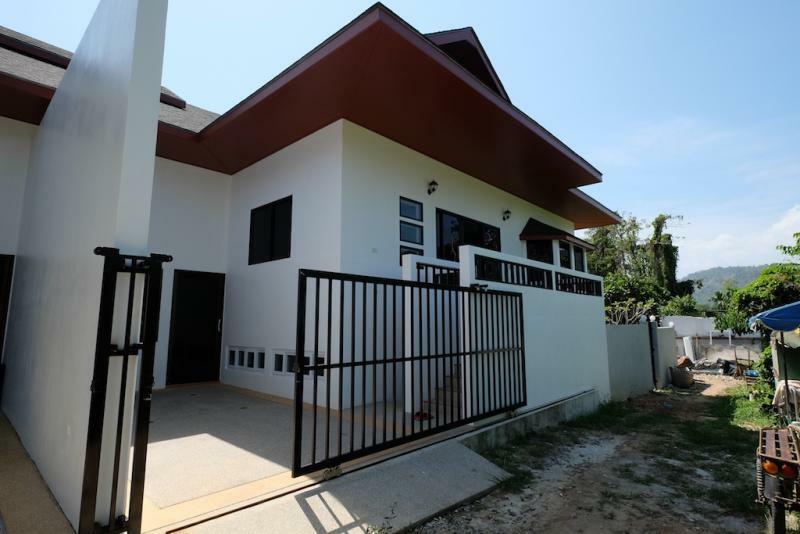 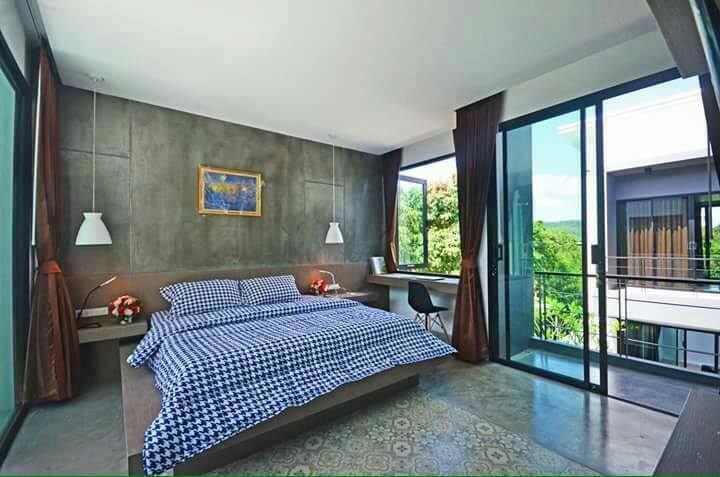 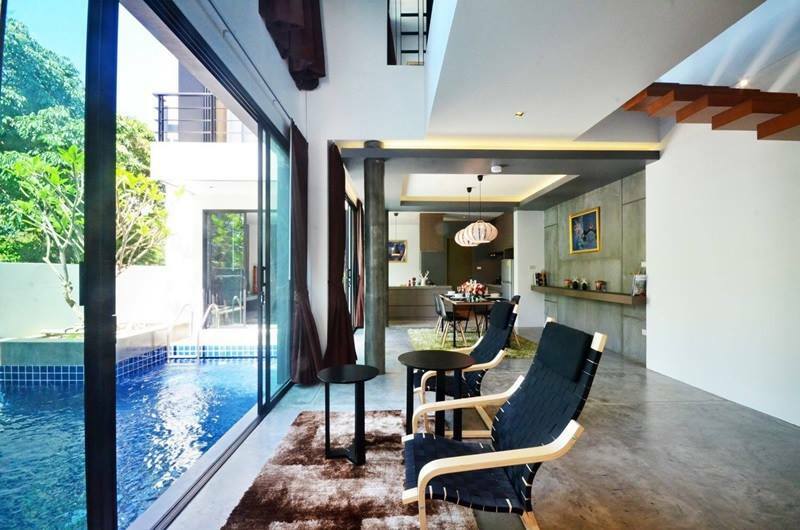 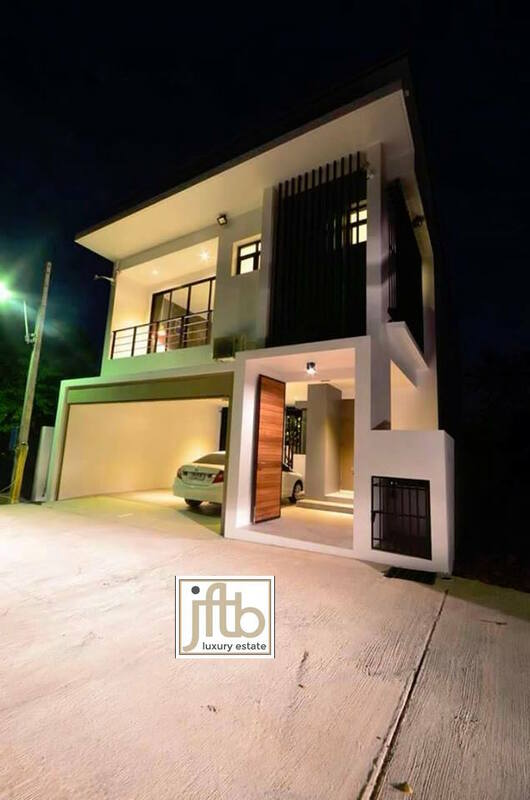 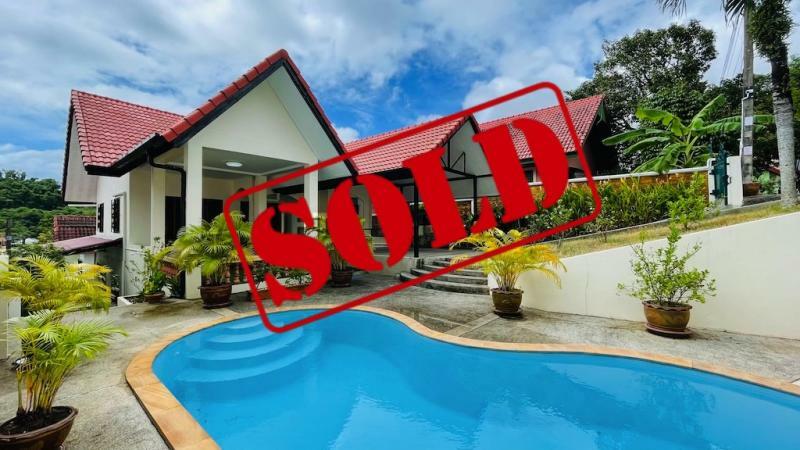 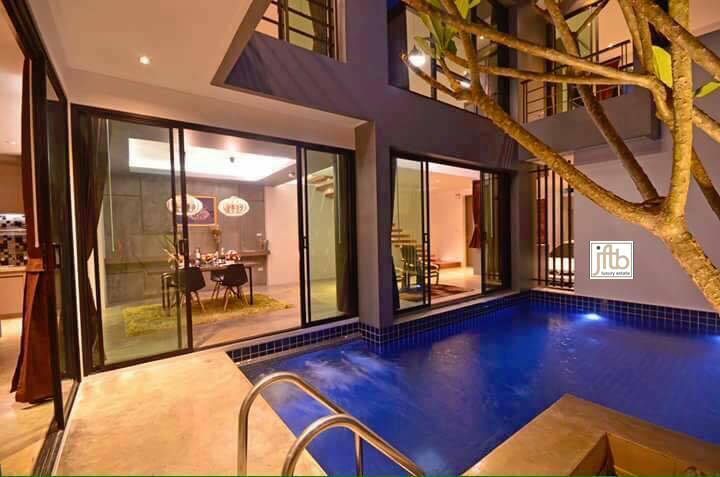 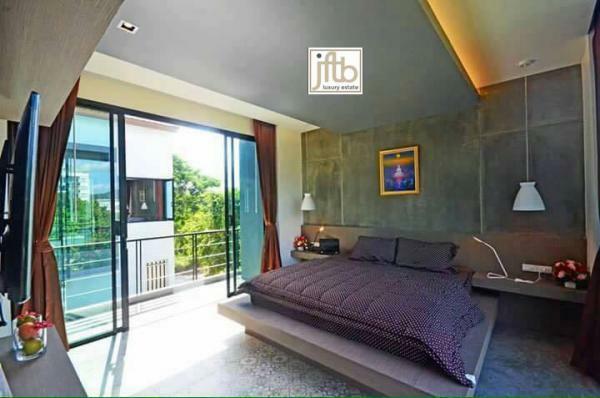 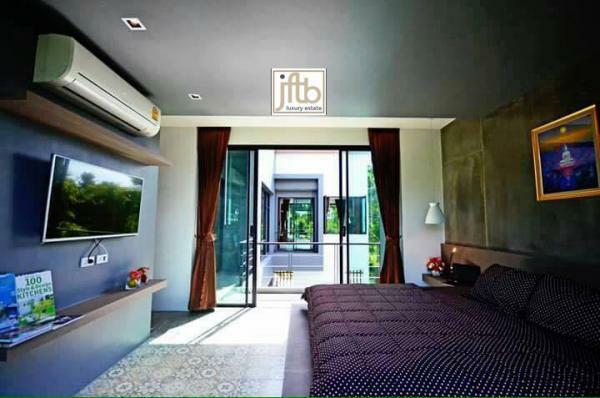 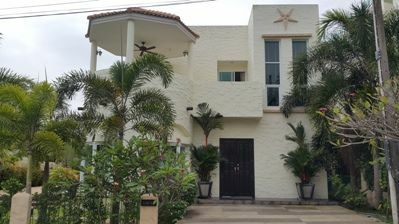 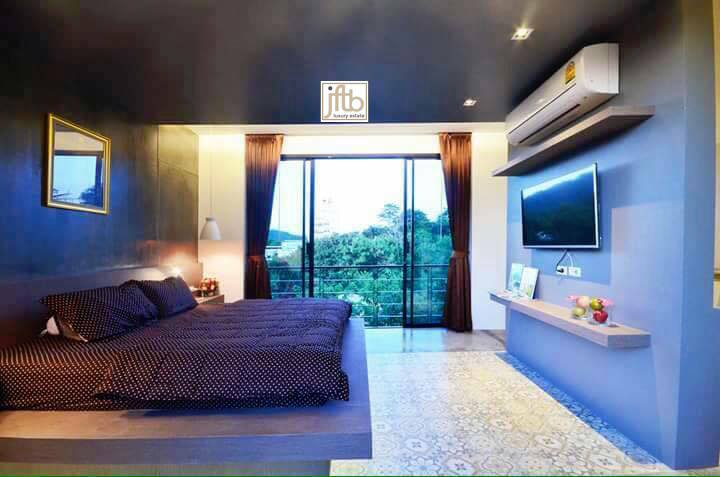 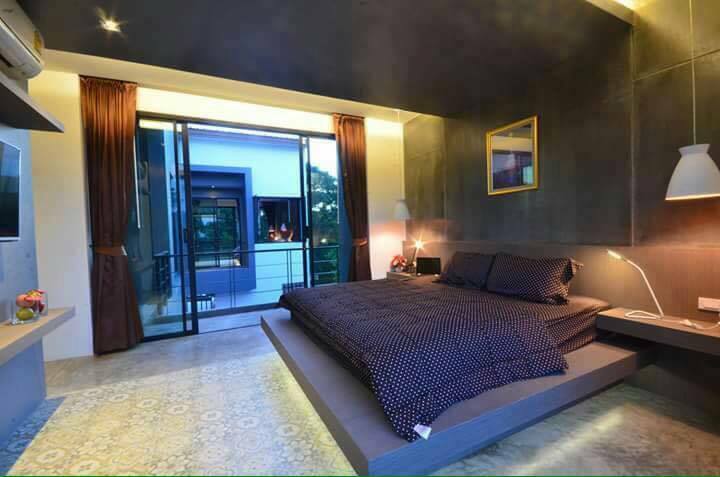 Our Phuket real estate agency is pleased to offer this luxury villa to sale at 5 minutes to Rawai and Nai Harn beaches. 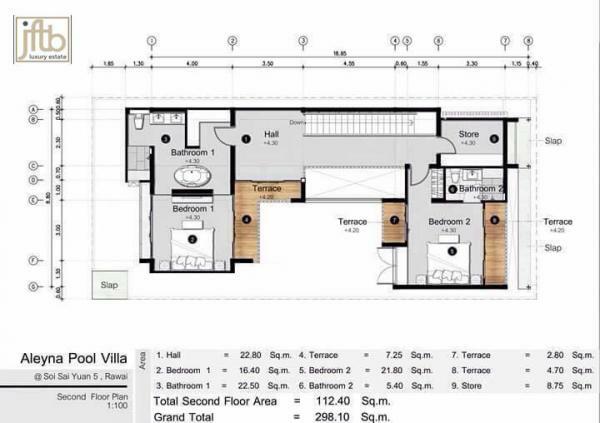 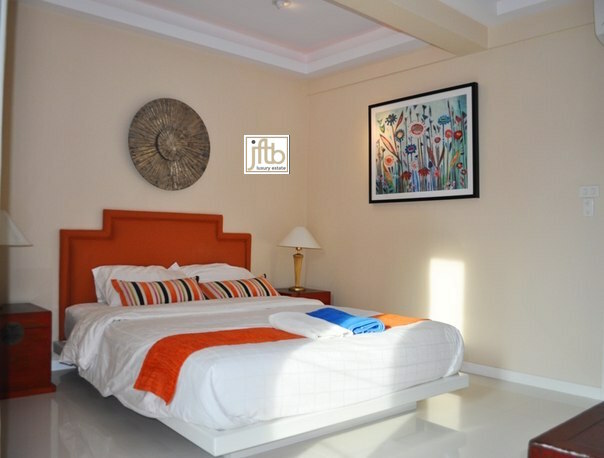 2 bedrooms and the master bedroom with an en suite bathroom. 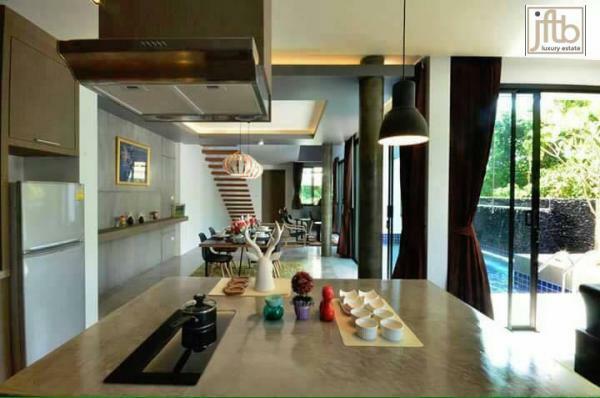 The first floor has a living room, dining room and a kitchen. 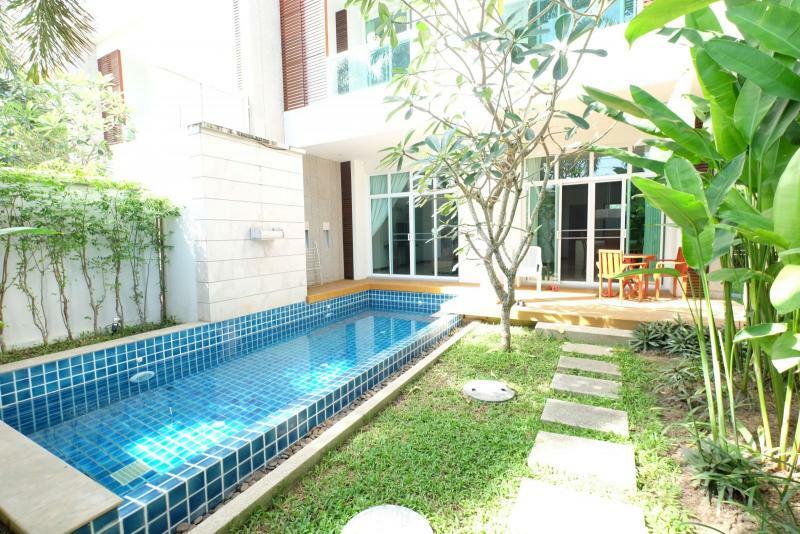 The ground floor has a private swimming pool. 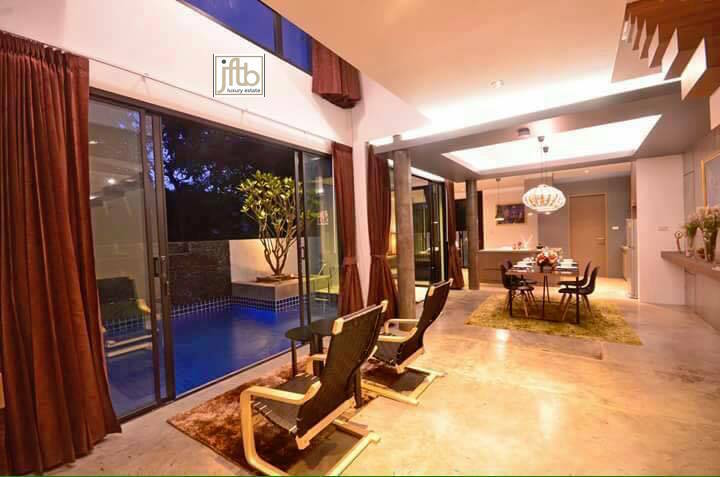 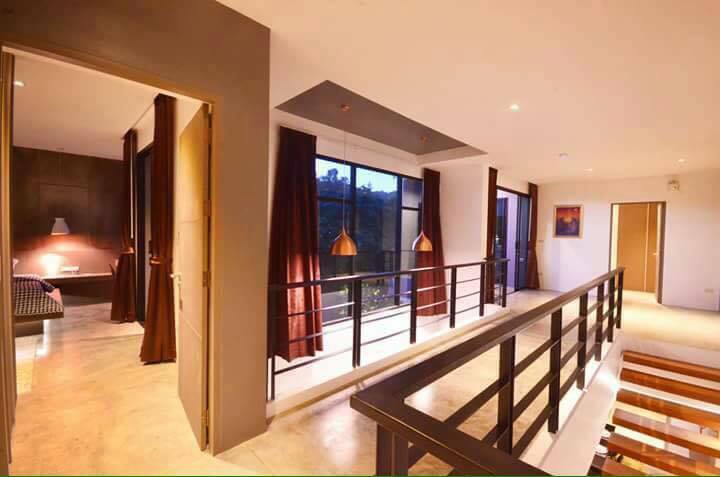 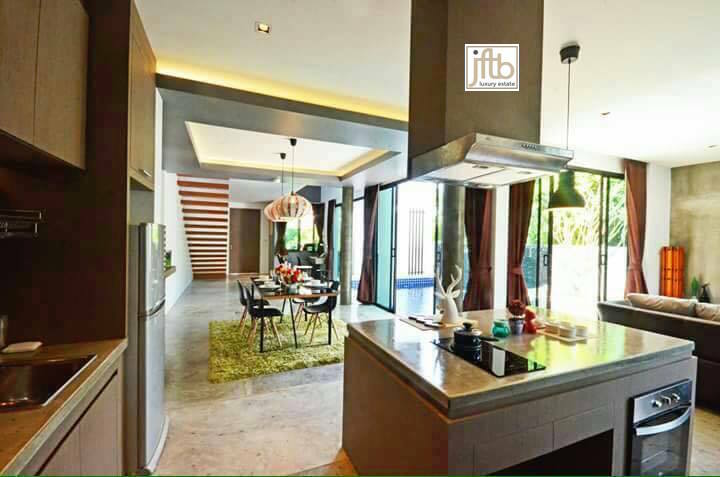 This villa is fully furnished with modern furnitures.